When I first saw CH Kastdemur's Timeless, my first reply was that I had to breed Harmony to him.... but after two tries, she was unwilling to stud breed, so this is my next best thing, a Timeless son, bred to Harmony. Additionally, Zorro's dam, DD, adds several strengths into the breeding that give me high hopes for the outcome! So far, Tamale is showing tremendous width(which seems to be Zorro's trademark), and style, on strong feet and legs! 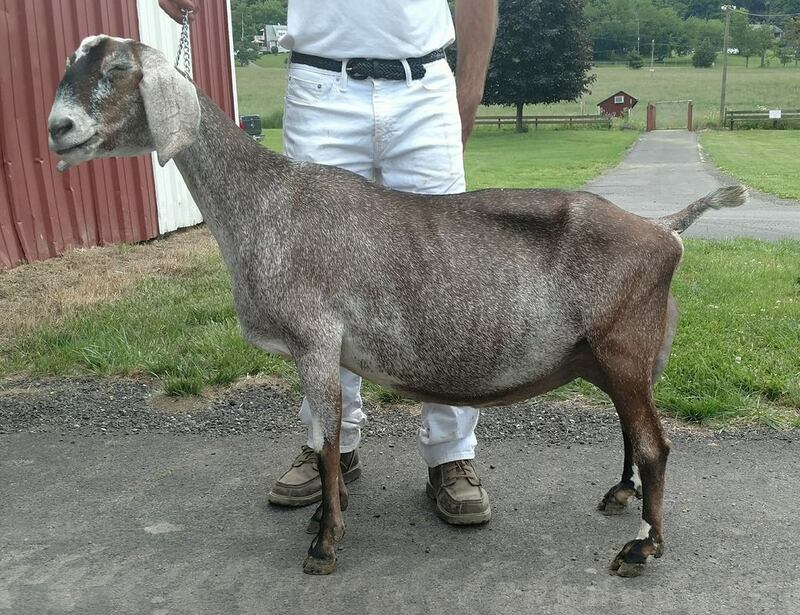 We are excited to get her out in the show ring as the year progresses! Tamale is a G6S carrier.